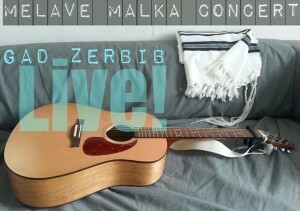 ← Shabbat Shira with the CHAZZ & A Capella Choir! Join us for a Rosh Chodesh Adar Concert with the AMAZING Rav Gadi Zerbib & his magic guitar! Complimentary Admission! Refreshments will be served! Donated warmly accepted at the door.